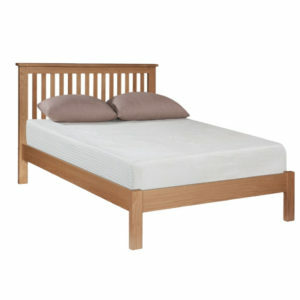 The Domiflex Nursing Care Bed is also available on Short Term Bed Rental. 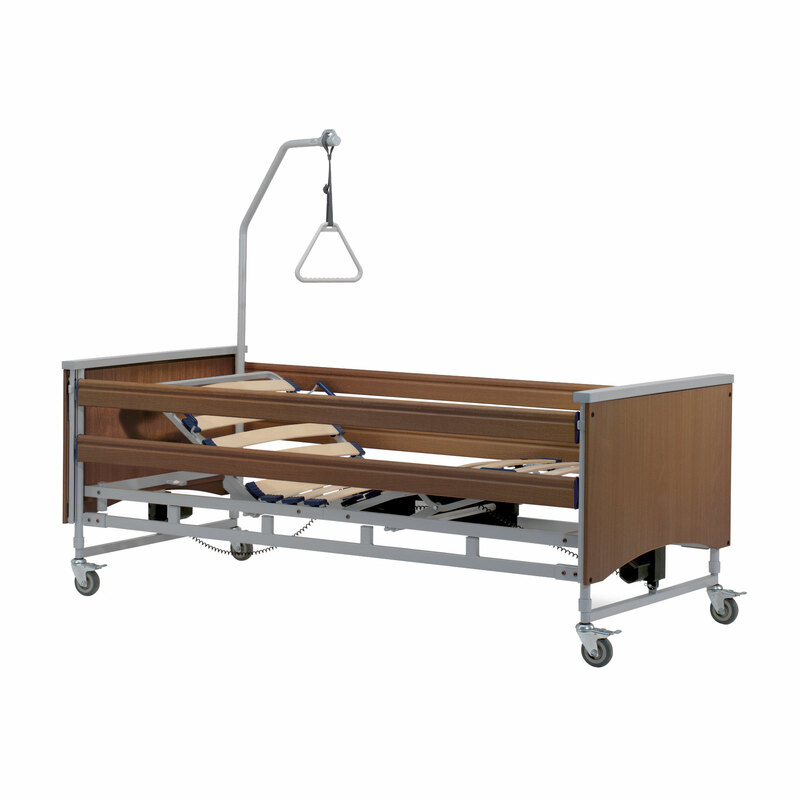 Domiflex Low Low Classic Care Bed. 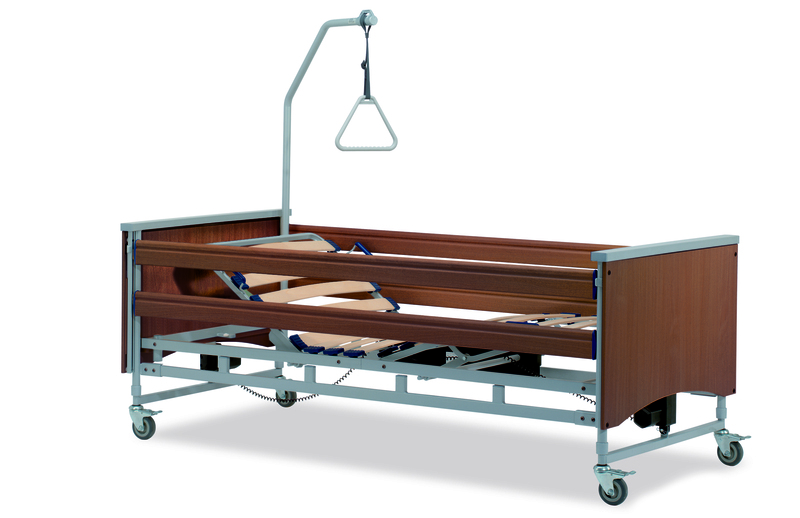 Domiflex 185 kg Care Bed. Domiflex Hospital/Care Bed maufactured by Herman Bock Gmbh. Available in Beech or Havanna.Our Home Care Classic. 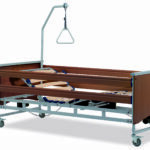 The Domiflex Nursing Care Bed offers the best German-made quality for home care. 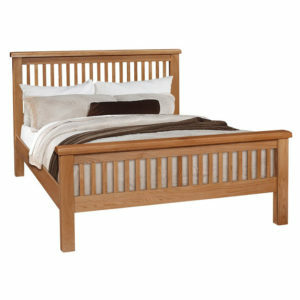 Thanks to its appealing design and a wood look, our most popular home-care bed fits harmoniously into patient’s homes. The integrated side rails can be lowered for barrier-free accessibility whenever they are not needed. A wide range of different settings for the lying surface ensure comfort for the patients and professional conditions for care provided by family members and carers. The Domiflex has up to 23cm(9 inches) of clearance for lifters and is suitable for a patients’ weight up to 135kg(21.25 Stone). Option: Trendelenburg / Reverse Trendelenburg or comfort-sitting position.